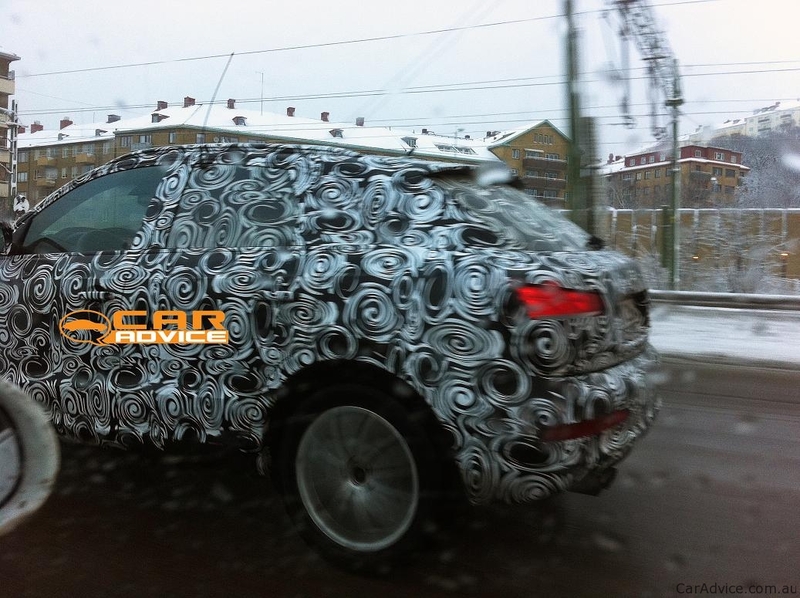 The German SUV from Audi’s range was caught in these spy shots while it was tested in winter conditions somewhere in Europe. 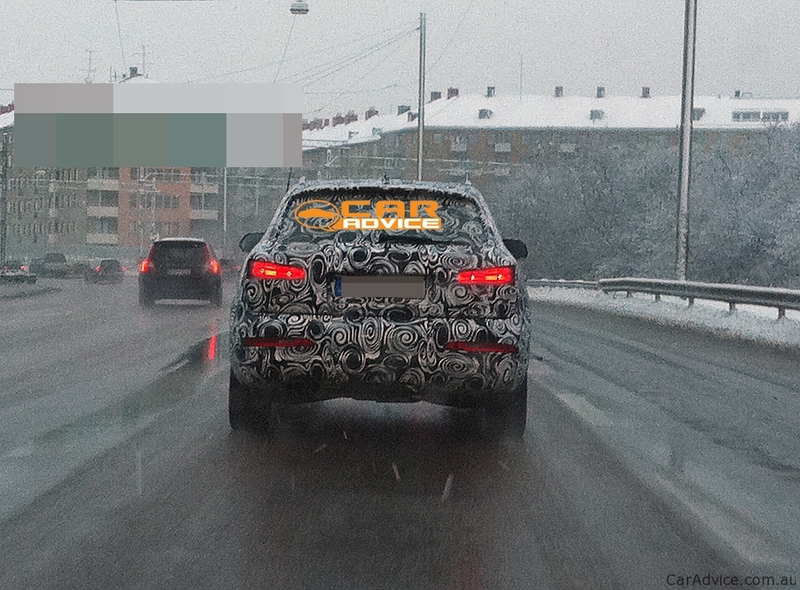 The model is however camouflaged but we can see better the shape of the new model together with its dimensions and ride. There are some rumors that the new Audi Q3 will borrow few important features from Volkswagen Tiguan, thus, the 2.0-liter four-cylinder turbocharged engine able to develop around 200 horsepower might be found under the bonnet of the new German SUV. 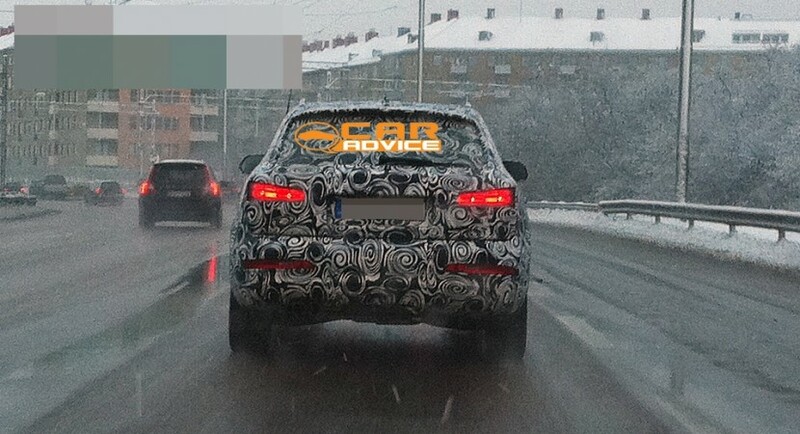 At a glance we can also notice that the future Audi Q3 expected to be revealed to the public next year was inspired from the Audi Cross Coupe Concept unveiled few years ago. The Frakfurt Auto Show might be the event where the Germans will surprise us with the new generation of Audi Q3. 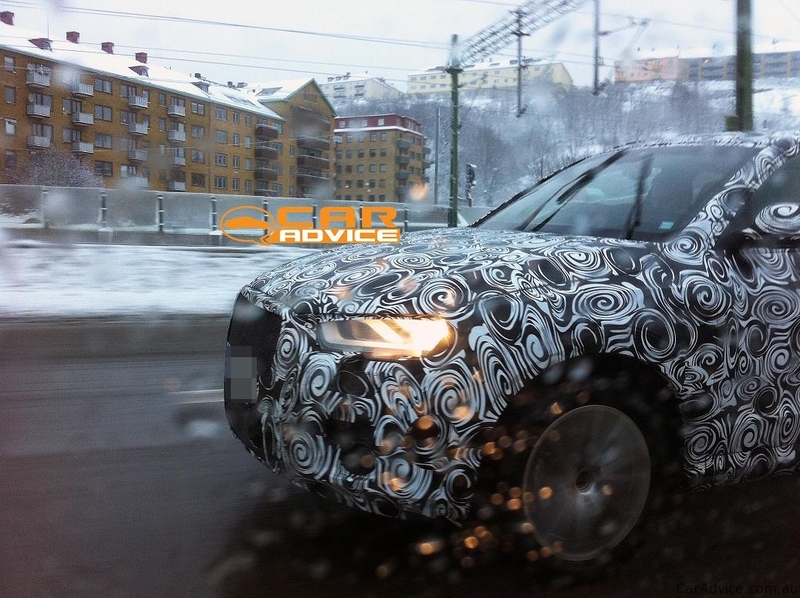 Here are the spy shots with the new Audi Q3 caught while testing.